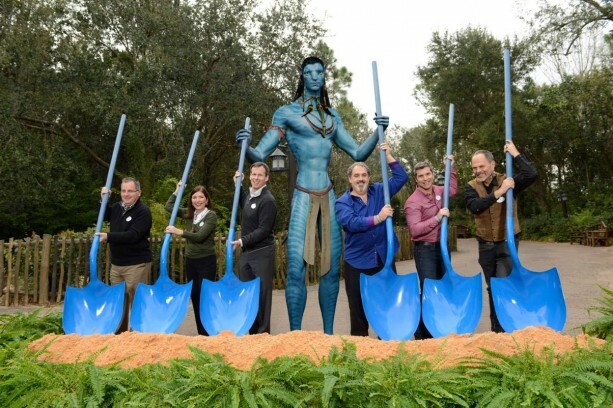 In case if you're not aware of it Disney's Animal Kingdom earlier this year commenced working on building a new land to attract consumers and most importantly the fans of Avatar. They are calling it Avatar Land inspired by James Cameron's Avatar. Guests will get to experience planet Pandora as they will get to fly with Banshee and explore the rich natural environment with the legendary floating mountains of Pandora. And, during night, guests will experience the glowing plants, just as it was shown in the film. Director James Cameron is currently busy working on Avatar sequels, but during Reddit AMA, he talked a little bit about Avatar Land as well. He praised Disney's design, mentioning the real floating mountains and two state-of-the-art rides, but he didn't reveal what those rides would be. "But from what I've seen so far, it will be amazing," Cameron said. "I will be sad it's in Florida, because I won't be able to go a lot to it." Disney, during D-23 Expo last October gave some more details. As part of a larger park expansion, a new nighttime show with live music floating lanterns will be added. Is the flying dragon of Magic Kingom who flys during the night a prototype of the banshee?